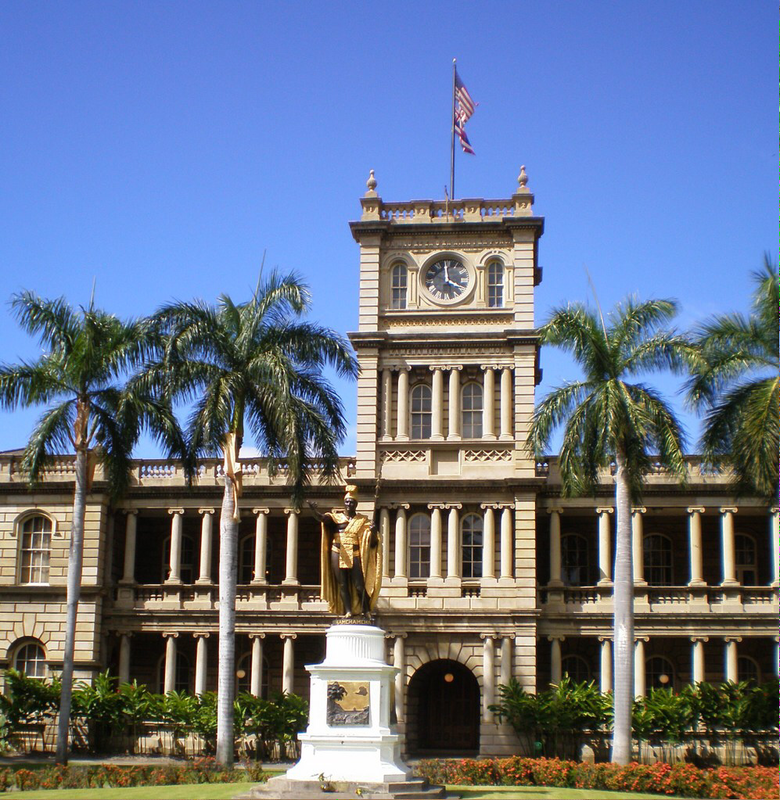 Hawaii tours are a must for Hawaii visitors. VIP Limo Hawaii offers Hawaii island tours in our fleet of passenger buses or limousines. There is an abundant amount of Hawaiian island tours out there, but very few can offer the, no-comprimise pampering service of VIP Limo Hawaii. You are the VIP. Let us take you around and tour the island. 1. Full tour service. We are Hawaii. Servicing Hawaii for decades we are knowledgable of our island and are passionate to share it with you, your family and friends. 2. It's all about you. Whether you have an agenda of sight seeing spots that you want to see and experience, or want to go with the Hawaiian flow, we are here to serve you. 3. Hungry? Tour our unique Hawaiian food and culture. We'll take you to our landmark eateries, just make sure you bring your appetite - and save room. Call (808) 725-3135 and we'll take you around. *Advance bookings may be required.